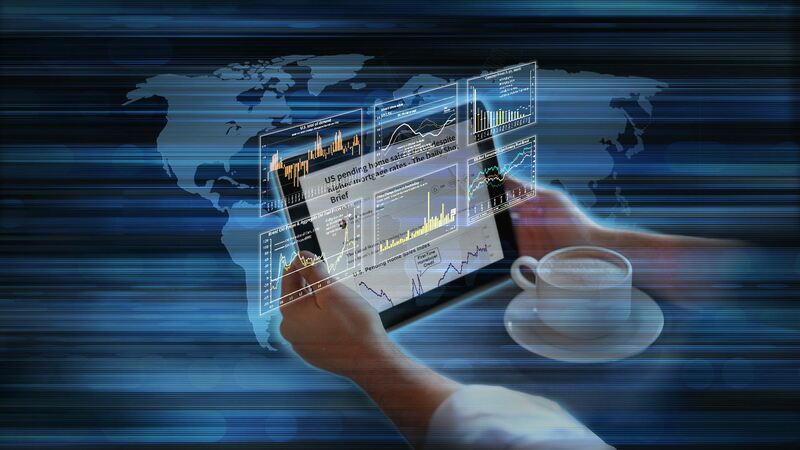 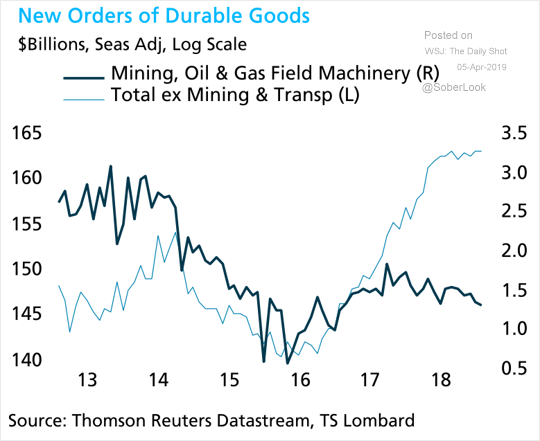 The United States: The energy sector has been a drag on durable goods orders. 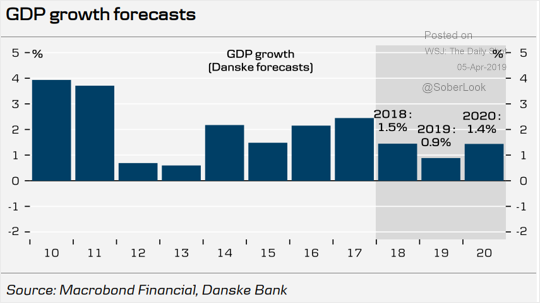 The Eurozone: It’s not going to be a good year for Germany’s GDP growth. 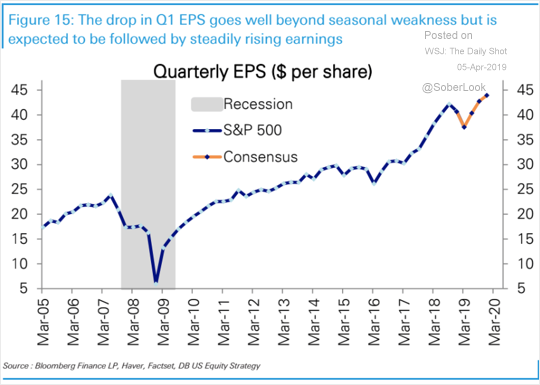 Equities: Analysts expect the S&P 500 earnings per share (EPS) to recover rapidly over the next few quarters. 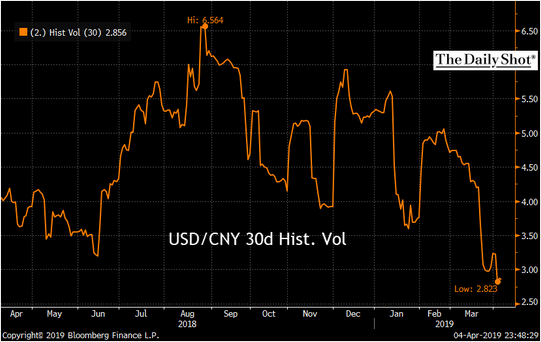 China: The renminbi’s volatility has been falling. 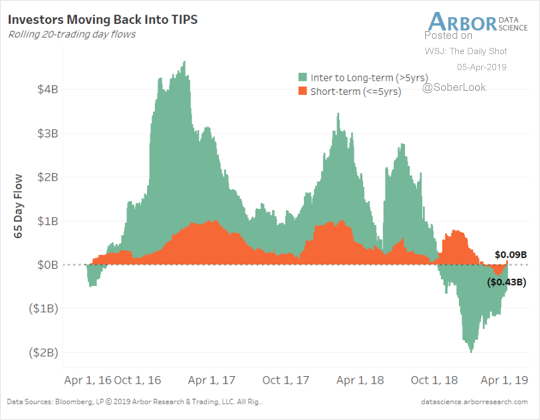 Rates: TIPS fund flows have stabilized as deflation fears recede.